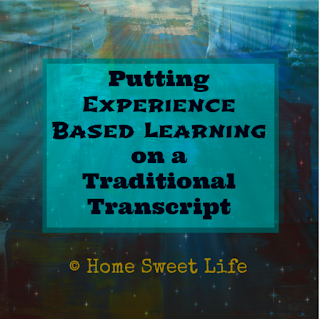 Home Sweet Life: High school record keeping, encouragement, and what comes next! High school record keeping, encouragement, and what comes next! So my friend Lori from At Home: where life happens asked me last week if I could gather a few of my high school related posts together in one place. 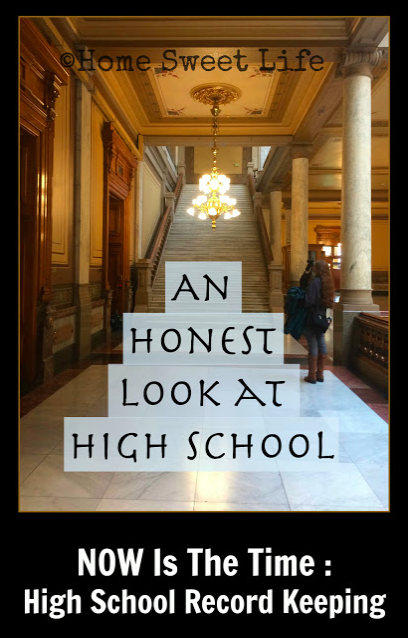 She specifically mentioned record keeping, and while these do include some of those posts, they also include a few others you just really should read if you are approaching the high school years. To keep this easy to read, I'm just going to link the articles here and let you choose your favorites. For some of them I've included the graphic, others are just the link. If you've got questions about any of them, feel free to leave a comment and I'll try my best to answer soon! 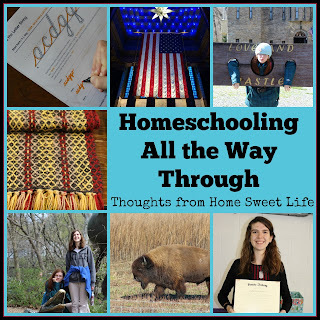 This is still one of my most read guest posts for the Schoolhouse Review Crew, take a look and you'll find out why - it offers hope! 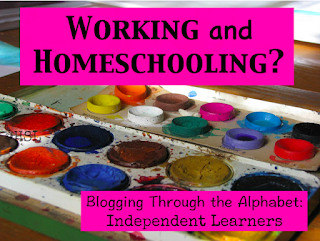 How about this one about Independent Learners? Hopefully somewhere in the posts you will find some useful advice. Now I need to remember to get around to putting a search box on my sidebar - thanks for the suggestion Lori! In the meantime, you can click on the tags at the bottom of any of our posts to get more in the same theme. 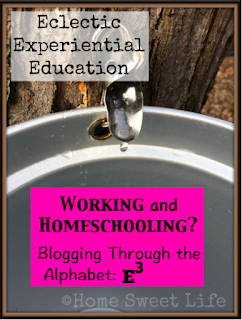 Homeschool High School is a popular one - just click the orange tag below and read more posts!